From old ruins to beautiful gardens, from peculiar shops to quirky museums, San Francisco is replete with wonderful and unexpected locations to visit. San Francisco is a truly unique city and this is certainly reflected in some of the lesser known attractions available. 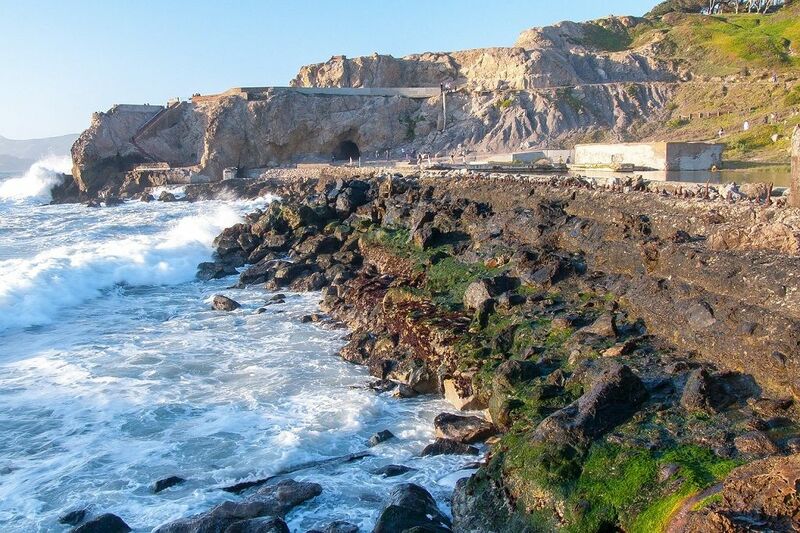 With all this in mind, we have put together this guide to introduce you to the hidden gems of San Francisco, highlighting the city’s best-kept secrets. “Lands End is the rugged and wild edge of San Francisco where the Pacific Ocean meets a rocky shore just west of the Golden Gate. The views are spectacular looking out to the Pacific to Seal Rock and Mile Rock from the coastal trail and back toward the city in the other direction with views to the Golden Gate Bridge and the Marin Headlands. Because Lands End is outside the Golden Gate, it is possible to often see pilot whales, dolphins, migrating California gray whales, and humpback whales. Bring binoculars! 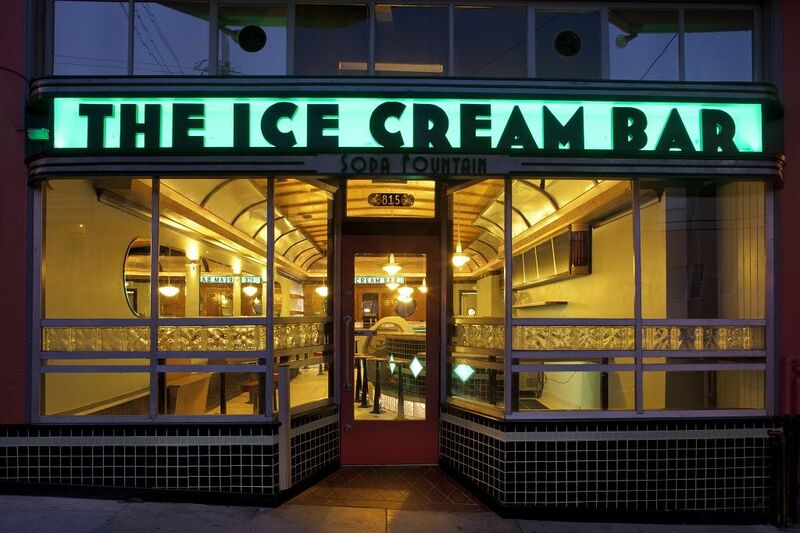 “The Ice Cream Bar is a full-service 1930s style soda fountain and classic lunch counter in the heart of San Francisco. 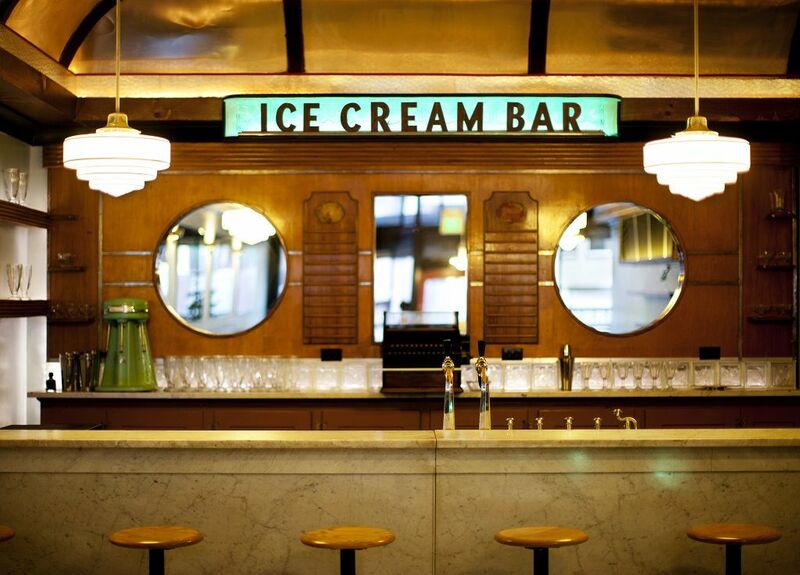 The decor is authentically Streamline Moderne and features an antique marble bar and soda fountain. We serve nostalgic American classics like egg creams, root beer floats, and banana splits, in addition to some new favourites like beer floats, and vegan ice creams. “Everything we serve is made in-house. Everything. The ice cream, waffle cones, cookies, candies, soda syrups and tinctures, soup, and even the buttery brioche and wheat bread for sandwiches are made daily in our kitchen. We are lucky to be a destination for visitors from around the world but we still are a true neighbourhood restaurant. We see many of our customers multiple times a week and have watched many of the younger ones grow up over the years. 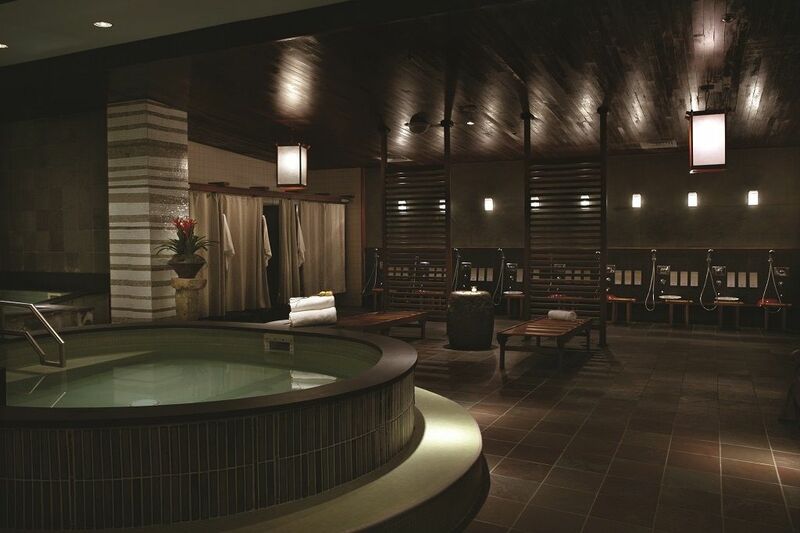 “Kabuki Springs & Spa is an oasis in the heart of San Francisco and Japantown. It has been providing San Franciscans and visitors relaxation and wellness for 50 years, making it the oldest Japanese style bathhouse in the United States. While they are known for the onsen, they provide unique Asian inspired body treatments, facials, and, of course, therapeutic massage. “Upon entering the Minoru Yamasaki designed building, you are quickly transported by the gentle music, the soothing scents, and the beautiful Buddha at the end of the hallway. The onsen (Japanese bath) can be used as a treatment or in conjunction with a massage; one might want to try Shiatsu for the full experience. The massage rooms come with a furo tub – the deep, almost square tubs for a private bathing experience. “The Interval is situated within sight of Alcatraz and the Golden Gate Bridge and is at once a bar, a cafe, a library and quirky museum that shows projects of The Long Now Foundation. There are mechanical celestial clock prototypes of the 10,000 Year Clock, and a collection of books curated to be a Manual for Civilization. The Interval is situated within the historic Fort Mason campus right next door to the famed vegetarian restaurant, Greens. 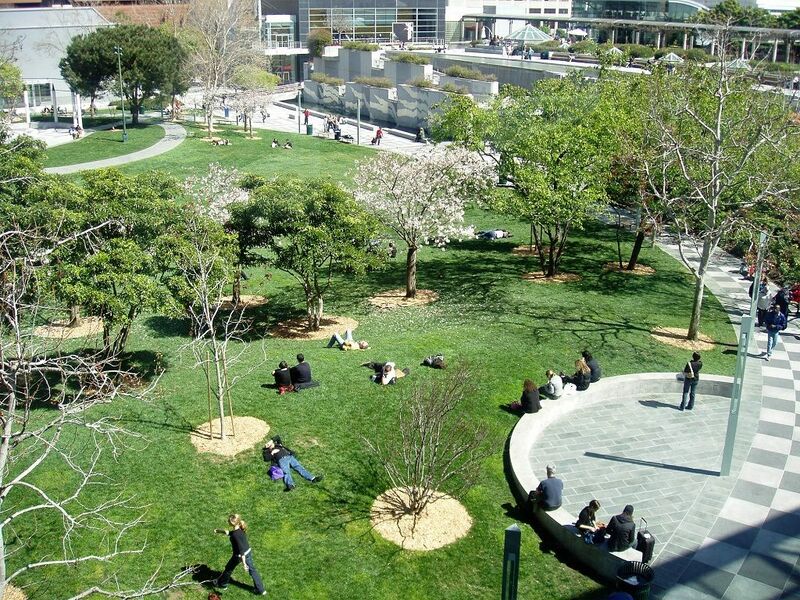 “Yerba Buena Gardens is the cultural heart of San Francisco. It is where people from all over the world come to explore and celebrate art, culture and diversity and to play, dine, shop, learn or just relax. You are steps away from dozens of attractions, renowned museums, cafes, restaurants and theatres, all cradled by landscaped lawns, public art and award-winning architecture in a multicultural neighbourhood. There’s no other place like it in San Francisco. For some specific suggestions of what visitors can do, the team told us: “Yerba Buena Gardens is the front yard to the city, with five acres of landscaped lawns, flowering gardens and one-of-a-kind attractions. 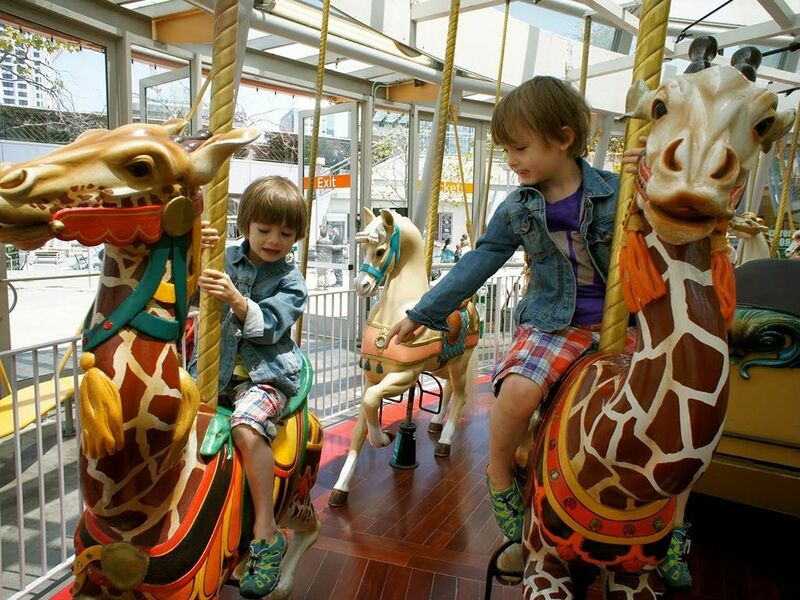 Ride the historic LeRoy King Carousel, hand-carved in 1906 with gleaming jewel-studded horses, giraffes and camels. “Be inspired by the Martin Luther King, Jr. Memorial with its majestic waterfall and shimmering glass panels inscribed with Dr. King’s inspiring words, poems and images from the United States’ civil rights movement. Take a public art walk to see the Green Glass Ship, the interactive robotic sculpture Urge and the life-size bronze statue of Shaking Man. As you can see, there is a true plethora of fascinating locations to discover when visiting San Francisco on a cruise holiday deal, and another marvellous gem to uncover is the Conservatory of Flowers. Boasting the largest original wood glass conservatory in the Western Hemisphere, this glorious section of Golden Gate Park has so much to discover for lovers of wildlife. The Conservatory of Flowers is home to over 2,000 plant varieties, including giant Amazon Lilies in the aquatic plants pond and the Nepenthes pitcher – which survives by digesting insects – as well as many other peculiar and impressive residents. Hosting various events and exhibits to go along with its five distinct galleries, the Conservatory of Flowers will certainly throw some surprises your way, presenting plants that you might not see anywhere else. 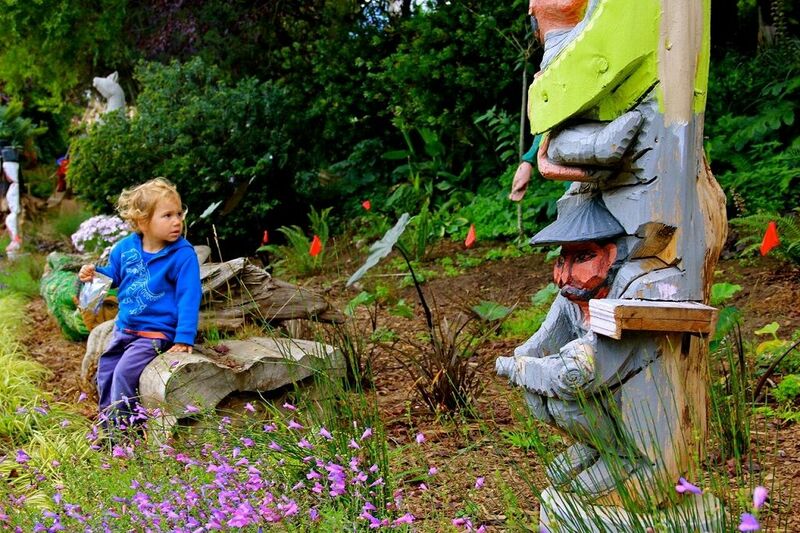 Golden Gate Park boasts so many brilliant attractions and the Japanese Tea Garden is one that is not to be missed. 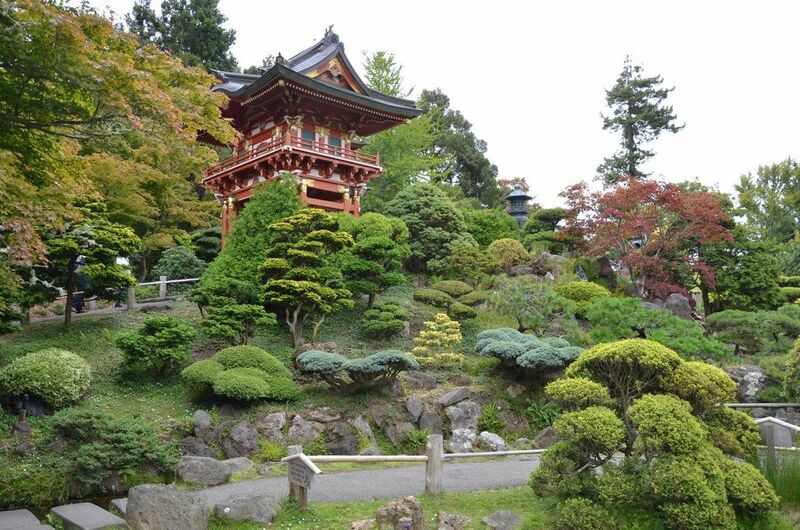 Originally a visiting attraction of the 1894 Midwinter Exposition, the Japanese Tea Garden was so popular that it was given permanent residence in the park and is today the oldest Japanese tea house in the United States, welcoming visitors to enjoy its serene and beautiful environs. Those who step foot inside can look forward to a truly sensory experience, not to mention some fantastic photo opportunities, with its azalea-covered waterfall, statues, and lanterns. The garden also features impressive clipped hedges in the form of Mt. Fuji, relaxing areas surrounded by dwarf trees, Chinese pine, a gift shop, and a five-storey tall Pagoda situated in front of the Zen Garden which presents a mini-mountain setting with its waterfall, river, and bonsai trees. If you’re in search of a fantastic joint to enjoy a delicious meal and tasty cocktail but would like to go somewhere just a little bit different from the usual offerings, the Tonga Room & Hurricane Bar on Nob Hill is an excellent choice. This tiki establishment is a true gem of the San Francisco bar scene, lined with tropical décor and serving up Polynesian-fusion cuisine since all the way back in 1945. There may be no more vibrant dining location in all of SF and with a menu that includes the likes of 48-hour Korean short rib from the grill and tropical walnut shrimp from the wok, it’s an experience you’re not going to forget anytime soon. Its range of classic and modern tiki cocktails are certainly not to be missed and The Island Groove Band performing from a thatch-covered barge on the ‘lagoon’ is the icing on the cake. There are some truly unique and quirky shops lining the streets of San Francisco and one such hidden gem that has to be mentioned is Paxton Gate – an eclectic store replete with curiosities, taxidermy and natural history oddities. Fuelled by its creators’ fascination with the natural world, Paxton Gate is quite unlike any shop you will have come across during your travels. Visitors to the store can find eccentric gardening merchandise, furniture, vintage and antique architectural fixtures, jewellery, 18th-century compasses, vintage pocket watches, and a selection of fascinating books that would make for some brilliant gifts for friends and family back home. Prepare for the unexpected and embrace the bizarre nature of Paxton Gate. You never know what you might discover! 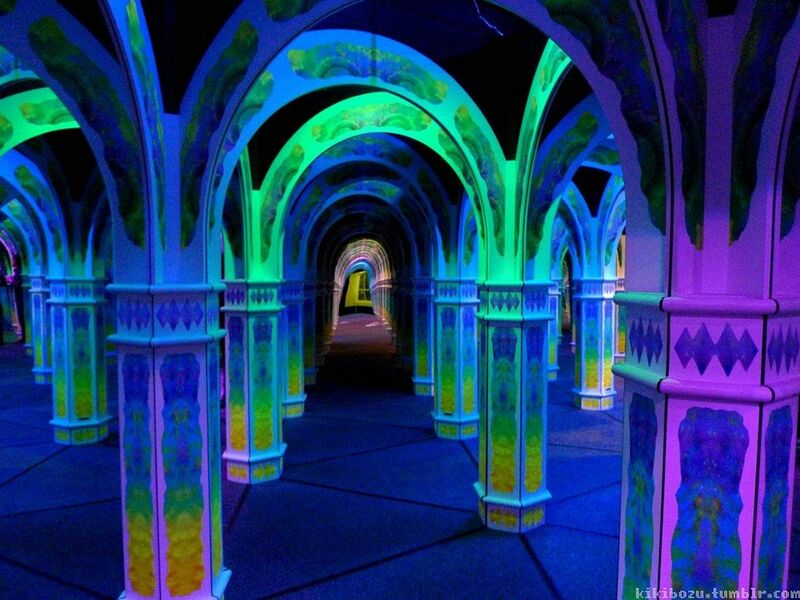 What major city doesn’t have an awesome science museum? San Francisco certainly does and if you’ve not heard of the Exploratorium you should read on and add it to your SF to-do list. 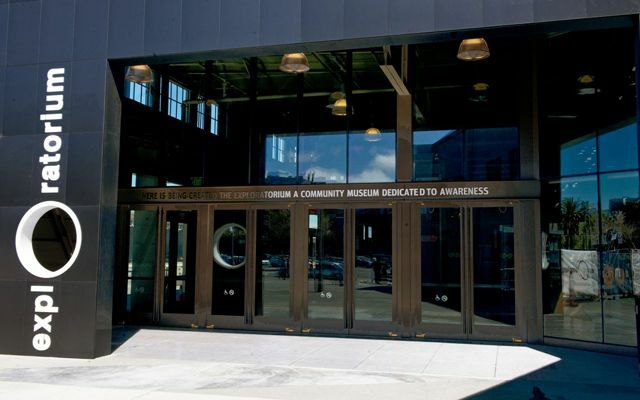 Home to hundreds of exciting exhibits designed to increase visitor understanding of electricity, sound waves and all things science, the Exploratorium can’t fail to impress. This is a truly hands-on museum, experimental in nature and encouraging its guests to interact with the exhibits in order to better grasp the science involved. Visitors can use their bodies to control the flow of electricity, tackle sound puzzles, explore portals of distorted light and join the audience of a science cook-off, and after you’re done experimenting, sit down for a nice meal at their café or restaurant. There’s no doubt that anyone just a little bit curious about how things work, young or old, will find plenty to enjoy. Each city has its fair share of secrets and one of the best kept in San Francisco is the charming speakeasy known as Bourbon & Branch. Found at an unremarkable building on 501 Jones Street, those with reservations (or who know the secret password) enter through an unmarked door and once inside will discover a marvellous bar that has been in operation since 1867 and even survived in secret during the Prohibition era. Operating under rules such as no mobile phones, no photography, and ‘please exit quietly’, there is something truly endearing about its old-fashioned nature and unique eccentricities. Bourbon and Branch offer three separate rooms to enjoy and is known for its rare bourbons, scotch, and expertly crafted mixed cocktails. 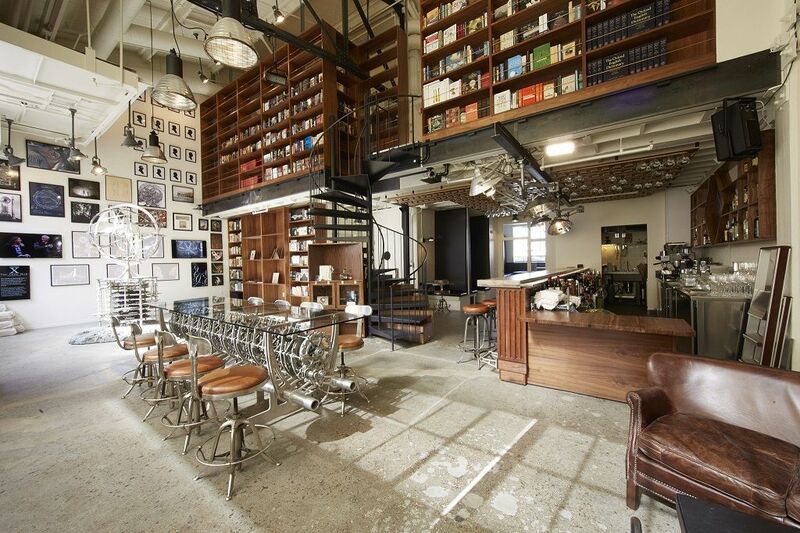 If you’re up for a little adventure, this is the SF bar for you.